Certified WBE market research co., specializing in online research, data tabulation, and reporting. 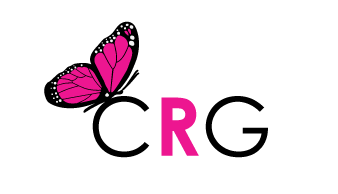 Established in 2013, CRG provides market research services to companies in various fields representing the full spectrum of business and industries. With 20+ years of experience, we believe that we can be your one-stop-shop for all of your marketing research needs. We are WBE & BBB Accredited.